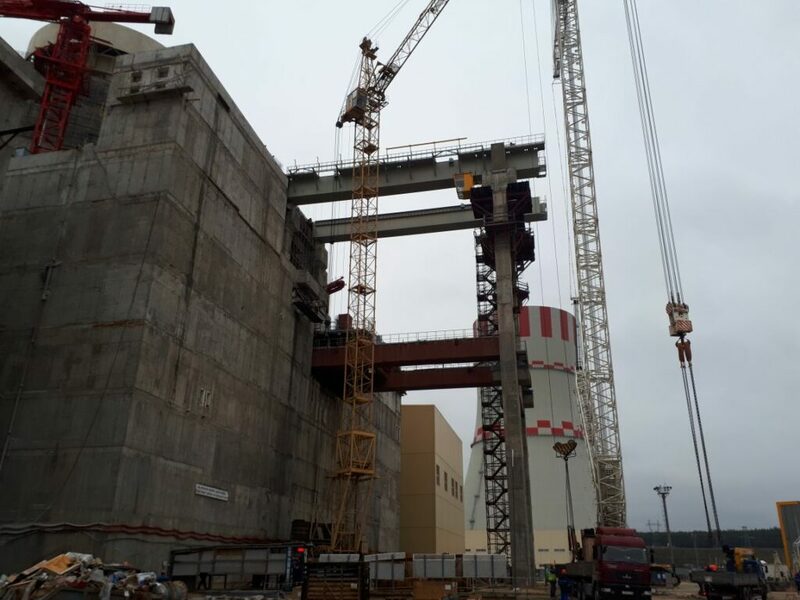 Lenmontag Holding was contracted for the construction and installation works at the nuclear power facility in the Voronezh Region. This contract included the manufacturing and on-site installation of metal structures of the transport portal of the nuclear power plant, the reactor building of the same facility, and service areas of the second power unit. 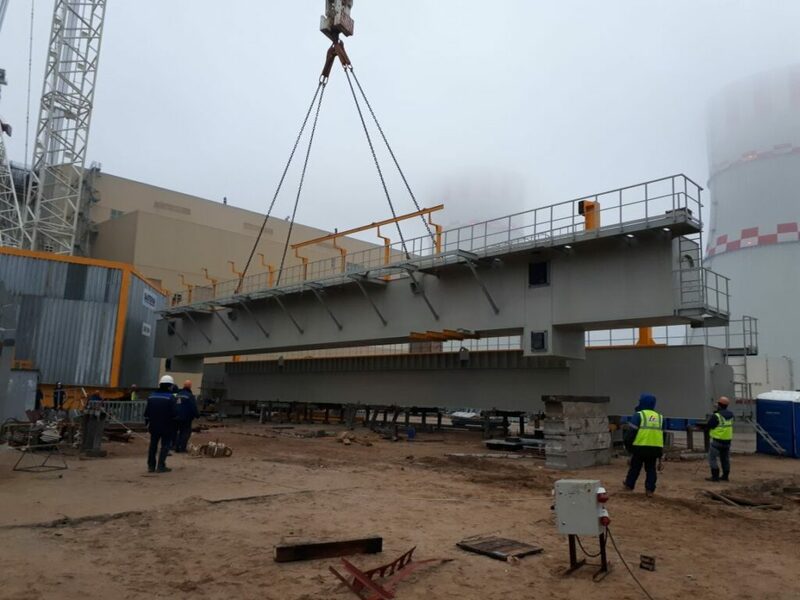 The scope of works involved the manufacturing and installation of heavy metal structures of high complexity. 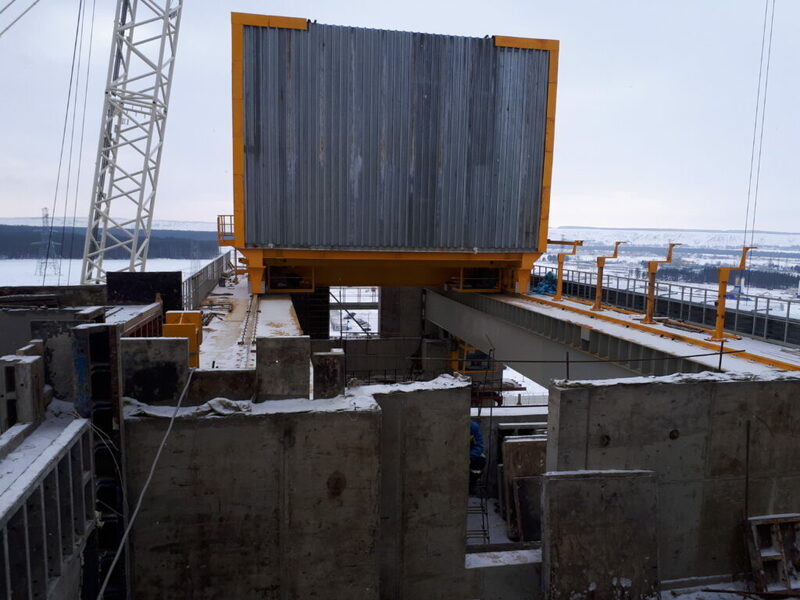 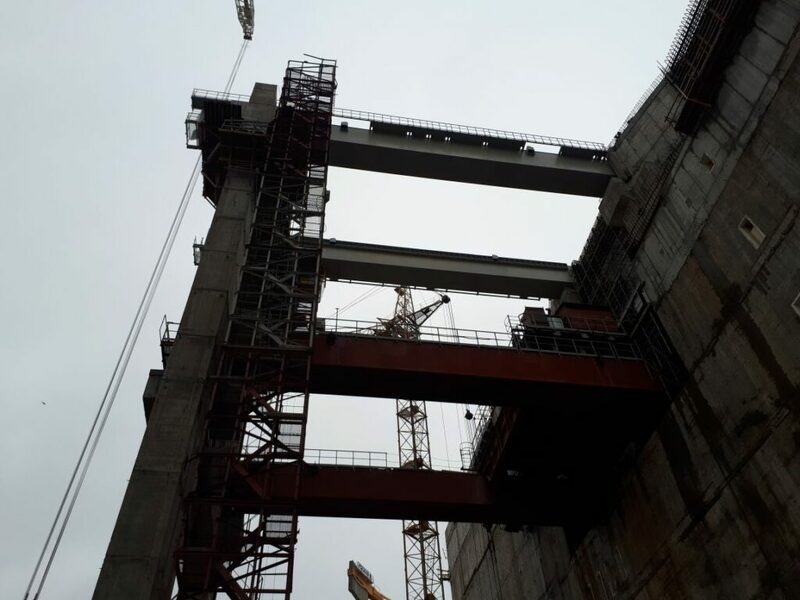 Results: successful manufacturing and installation of metal structures for the transport portal and service infrastructure of the reactor building of the second power unit of the Novovoronezhskaya nuclear power plant. The total volume of metal structures manufactured at Lenmontag Steelworks was 330 metric tons. 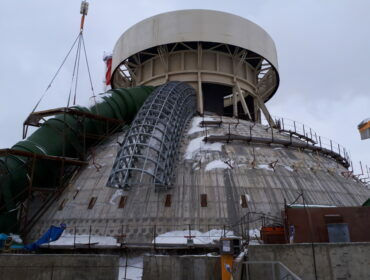 Construction works has been executed for three years and required the involvement of engineering specialists in nuclear industry and radiation safety.